That’s right, we’re coming to that time of year again when Apple’s current-generation tech has been in our lives long enough for us to start speculating about the next flagship product to be released. The iPhone 5s has been publicly available to purchase for over five months now, which means that it’s time to join the iPhone 6 rumor mill and discuss what the guys in Cupertino have in store for us. To keep in line with current smartphone trends, analysts and technology forecasters have widely tipped Apple to introduce the next iPhone with a larger multi-touch display, which is exactly what is depicted in these latest leaked images that claim to be from the iPhone 6. The images briefly appeared in the Chinese Weibo micro-blogging website before being promptly deleted, but not before various outlets managed to get a hold of them. 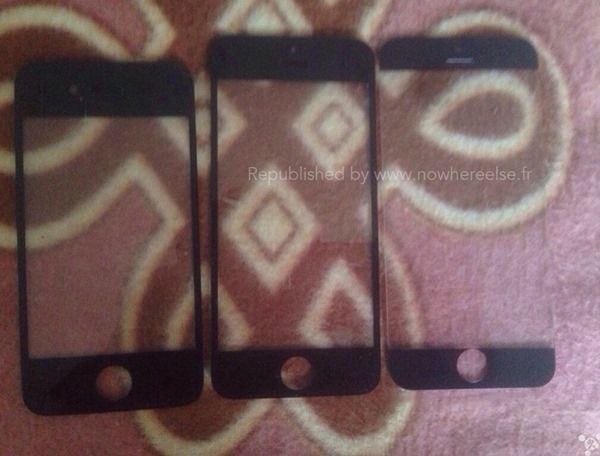 The images show what is claimed to be the front display panel from Apple’s next-generation iPhone alongside the current iPhone 5s panel for comparison. The second image also throws the front panel from an earlier iPhone 4s model into the mix to show the noticeable size differences. 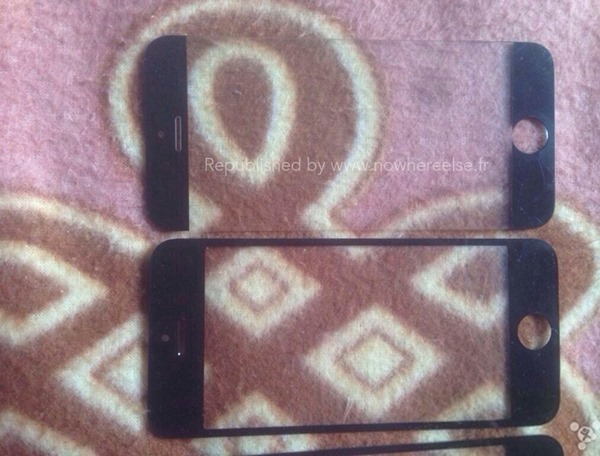 We have no way of verifying the legitimacy of the images, but it’s interesting to see that the "iPhone 6" panel doesn’t have a bezel, indicating that we could see a larger iPhone with an edge-to-edge display. A number of reputable media outlets, including The Wall Street Journal, have already declared their belief that Apple have been internally testing iPhones with a larger display. Over the last few years the smartphone industry has witnessed a large number of devices being introduced with huge displays, with the WSJ claiming that the Cupertino based giants have been testing models with screens up to 6-inches in size. It’s highly unlikely that Apple will go directly from the current 4-inch form factor of the iPhone 5s up to 6-inch, but it is widely accepted that the next iPhone will be larger. 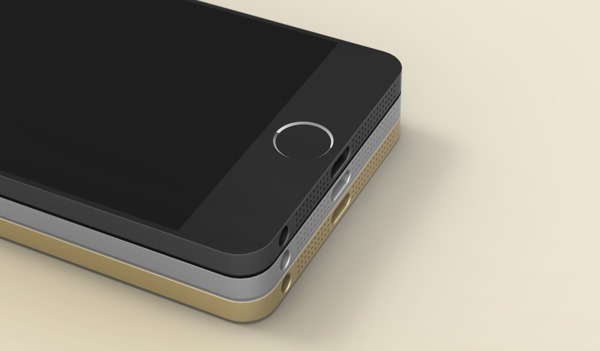 Bezel-less iPhone 6 concept by Alex Casabo. To be totally honest, it still feels a little too early to accept these images as being legitimate examples of what is to come from Apple. The company’s annual Worldwide Developer Conference (WWDC) in June will likely see the first unveiling of iOS 8, but we’ve a long time to wait until we see any valid iPhone 6 parts.